Reprographics Services offering one-stop copying and printing services for our customers and their auxiliaries. The staff of Reprographics is committed to providing outstanding customer service, competitive pricing and high-quality results. In fact, Reprographics has received over many prestigious awards in competition, that makes us proud. 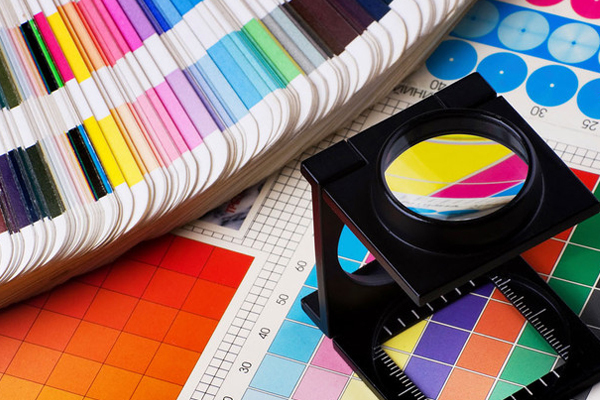 More importantly, it makes your print job stand out from the crowd and delivers your message more effectively.